Within a few strokes, the McMath Baker Hand Injection Pumps can effectively deice valves or lines. These portable units are available in two different sizes 20L (5 Gallon), or the compact 10L (2.5 Gallon) model. The McMath Baker Hand Injection Pumps are available in 1000, 3000, 10000 psi. 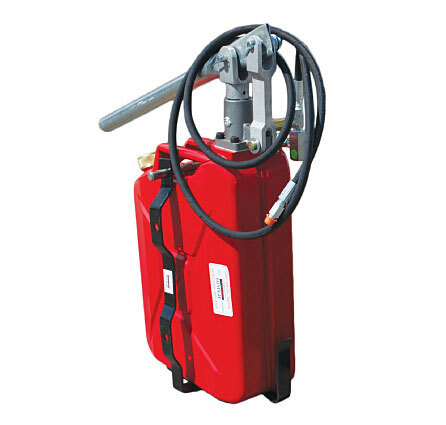 The Baker Hand Injection Pumps can also be used for pressure testing. McMath Controls stocks all units in our Edmonton warehouse, along with repair kits for all makes and models of baker pumps. Yes, including our competition’s models for half the cost.